In cooperation with our partner project www.MythicalReports.com, we are launching our first ever product for the masses: a free add-on for Google Sheets called “BigQuery Uploader for Google Sheets”. 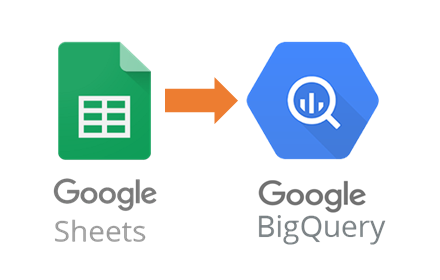 If you work a lot with Google BigQuery, you probably know by now that it is a bit cumbersome to get multiple sheets from one Google Spreadsheet uploaded into BigQuery. This problem is now gone! Read more and get your free download here.